The stage is set for a thrilling last two days of the EHL festival in Eindhoven as eight sides reduced to four with two German, one Spanish and one Belgian side will battle for the medals on Sunday and Monday. Mannheimer HC are through to the FINAL4 of the EHL for the very first time after they won their German derby battle with Uhlenhorst Mulheim in a shoot-out. Waterloo Ducks won through to the FINAL4 of the EHL for the very first time with their second successive shoot-out win following a 1-1 draw in normal time against their Belgian rivals. Real Club de Polo produced a perfect shoot-out series to advance to the FINAL4 for the first time since 2010 as they came back from 3-1 down to draw 3-3 in normal time. Rot Weiss kept alive their hopes of a second EHL title in three seasons as they won an extraordinary KO8 shoot-out against AH&BC Amsterdam. 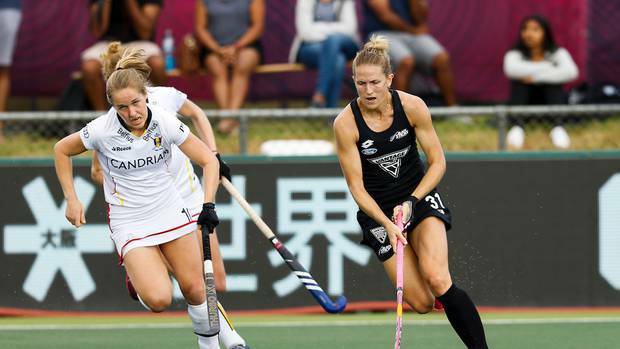 Stacey Michelsen, who leads the Black Sticks against Australia in Thursday's Anzac hockey test, is on target to become New Zealand's most capped player during the Pro-League in June. 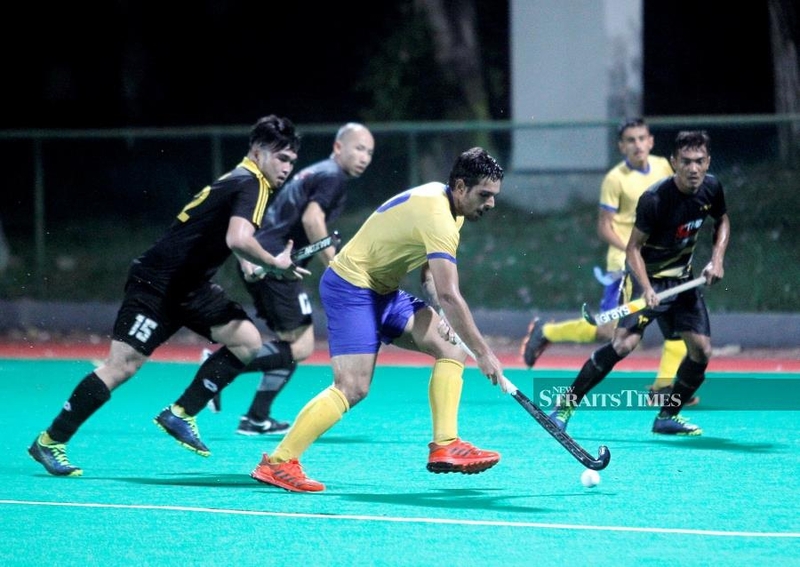 Brazil’s Borges Matheus (in yellow) weighing in a shot against UiTM at the UiTM Hockey Stadium on Friday. PIC BY SADDAM YUSOFF. FOOTBALL is the No 1 sport in Brazil. 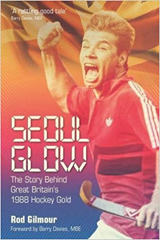 But not many are aware that field hockey was popular in Brazil before football became a craze in that South American nation. Back in the fold: Syed Mohd Syafiq Syed Cholan underwent wrist surgery on March 8. 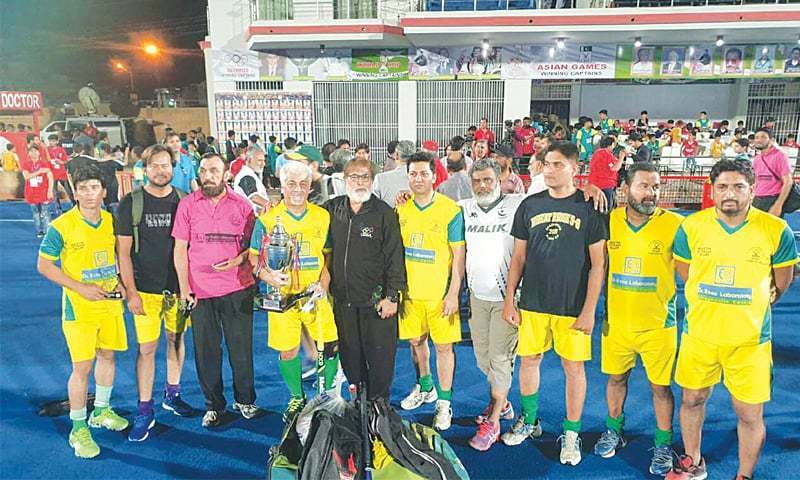 KUALA LUMPUR: Syed Mohd Syafiq Syed Cholan can thank his lucky stars for his inclusion in the Malaysian national hockey team. 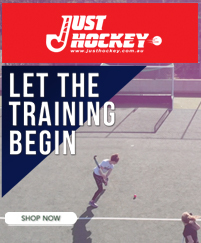 BILTHOVEN, The Netherlands - On another gorgeous evening at the Stichtsche Cricket en Hockeyclub in Bilthoven, The Netherlands, the U.S. Women's National Development Squad took to the field to play Stichtsche HC in their final fixture of the tour. 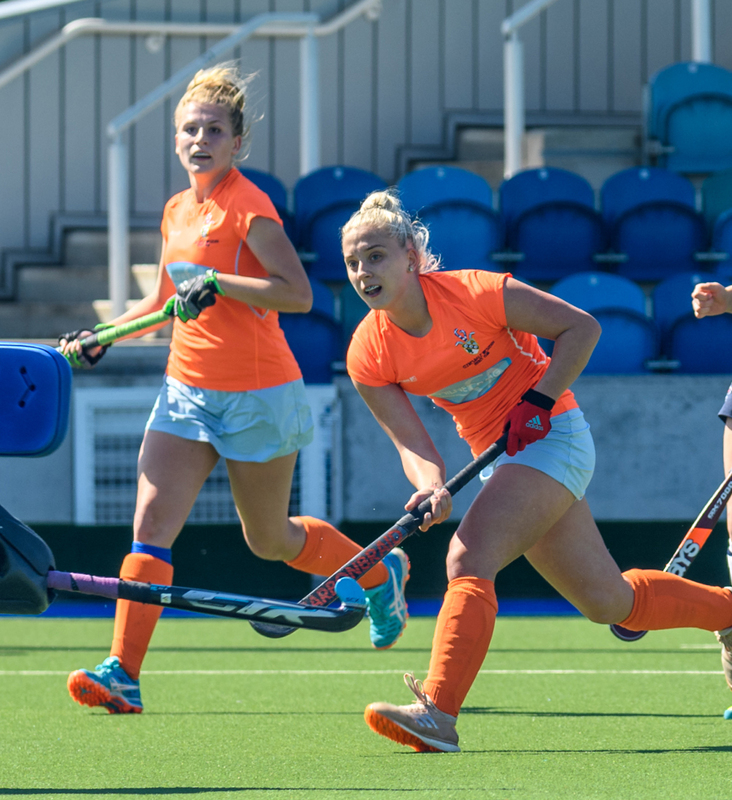 The Dutch powerhouse club boasted a number of senior Dutch internationals along with three-time world goalkeeper of the year Maddie Hinch from Great Britain. USA competed well throughout the match but unfortunately lost 1-5. 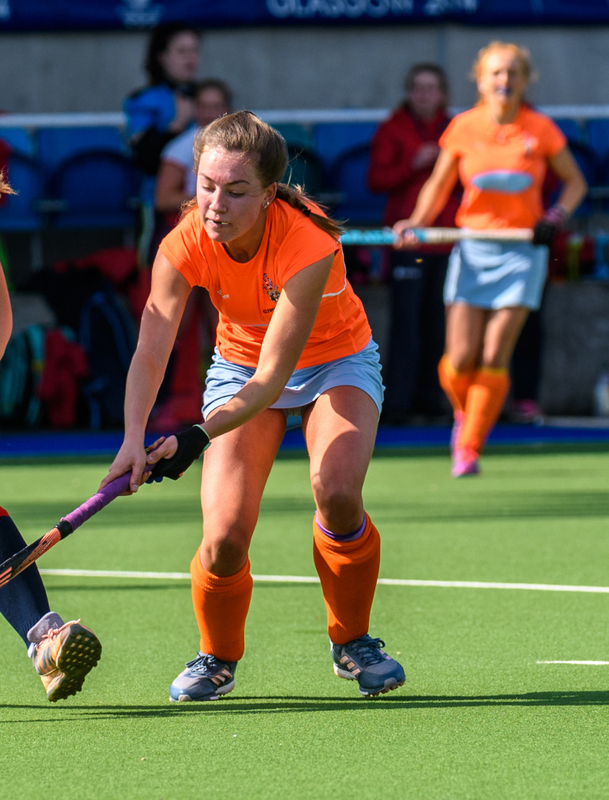 DUSSELDORF, Germany - On a beautiful sunny afternoon at the Dusseldorfer Hockey Club, the U.S. U-19 Women's National Team came out in their second international tour game inspired after the lessons learns in the previous one against Germany. The objective for this match was to apply those lessons and keep learning and finding solutions throughout. Both USA and Belgium had opportunities to win the game, but in the end the deadlock wasn’t broken as the game finished at 0-0. 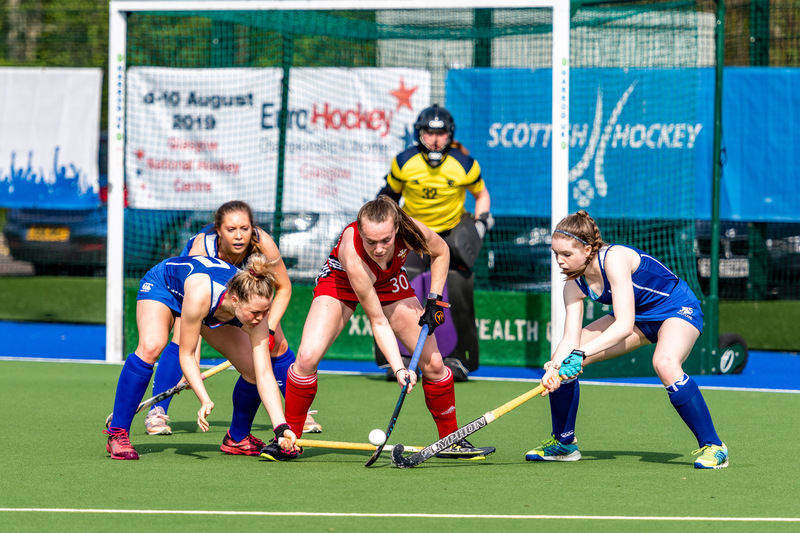 Day two of action in the five Scotland versus Wales age group series’ saw wins for Scotland U16 Boys’ and Girls’ and Scotland U18 Girls’; and draws for Scotland U21 Women and Scotland U18 Boys’. 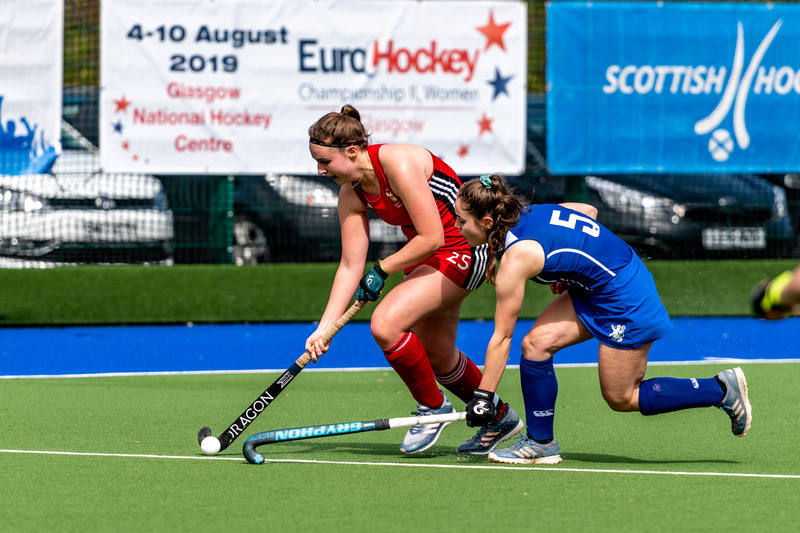 Edinburgh University were on the wrong end of a 5-1 reversal by Irish side UCD at the EuroHockey Club Trophy in Rochester and are now facing a relegation challenge. Champions Butali Sugar Warriors scored in each half to edge out Kenya Police 2-1 in a pulsating Kenyan men’s hockey Premier match at City Park Stadium on Saturday.